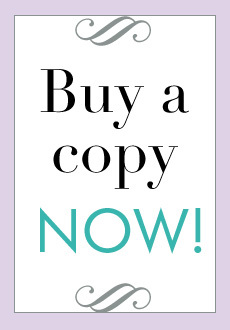 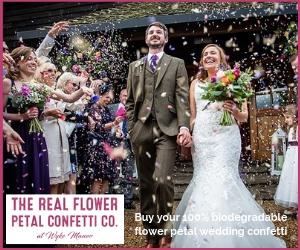 There are 5 different ways to buy Your West Midlands Wedding magazine. 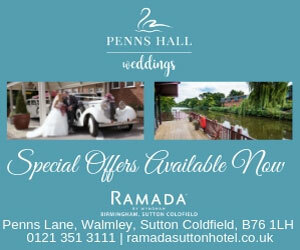 To order the latest copy of Your West Midlands Wedding magazine or to obtain back issues, click here. 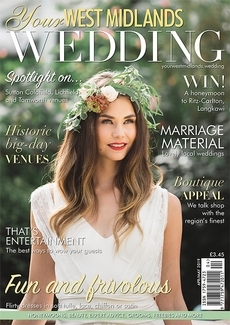 Your West Midlands Wedding magazine is available from newsagents and supermarkets.